This LA4DPM Series Permanent Mount Powered Line Array speaker is the latest in the line of CORE speakers from Galaxy Audio. With an integrated 100 watt amplifier, the Galaxy Audio LA4DPM Line Array is designed to take advantage of the unique sound dispersion characteristics of multiple stacked drivers. 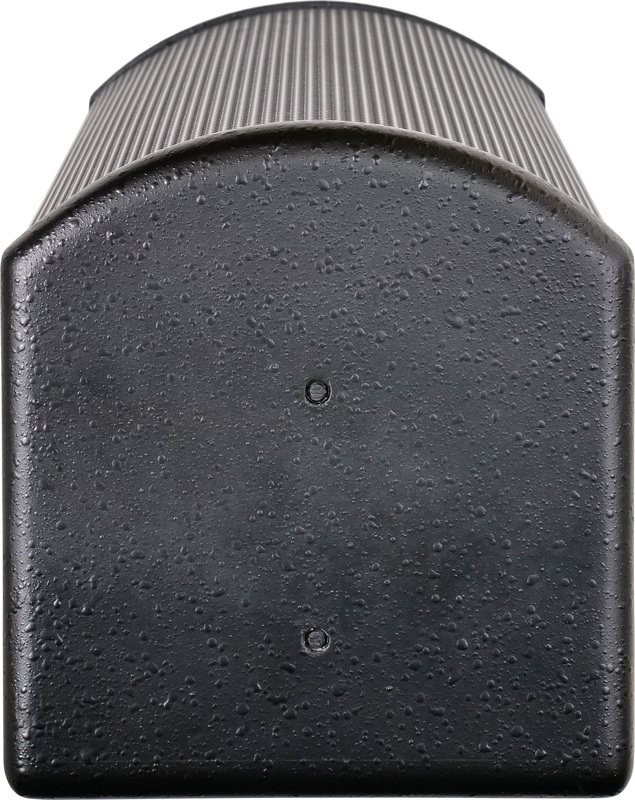 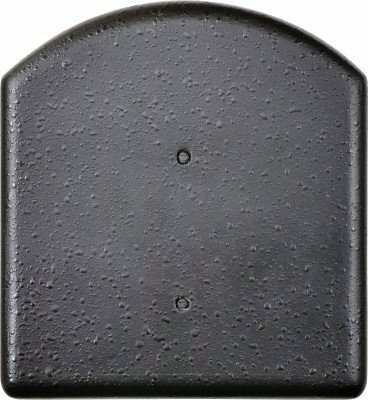 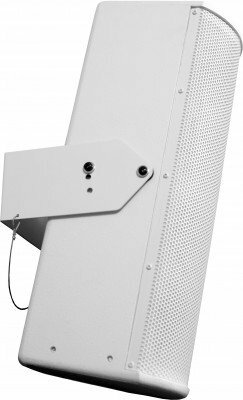 The vertical line array design allows for maximum coverage from a slim, unobtrusive speaker cabinet. 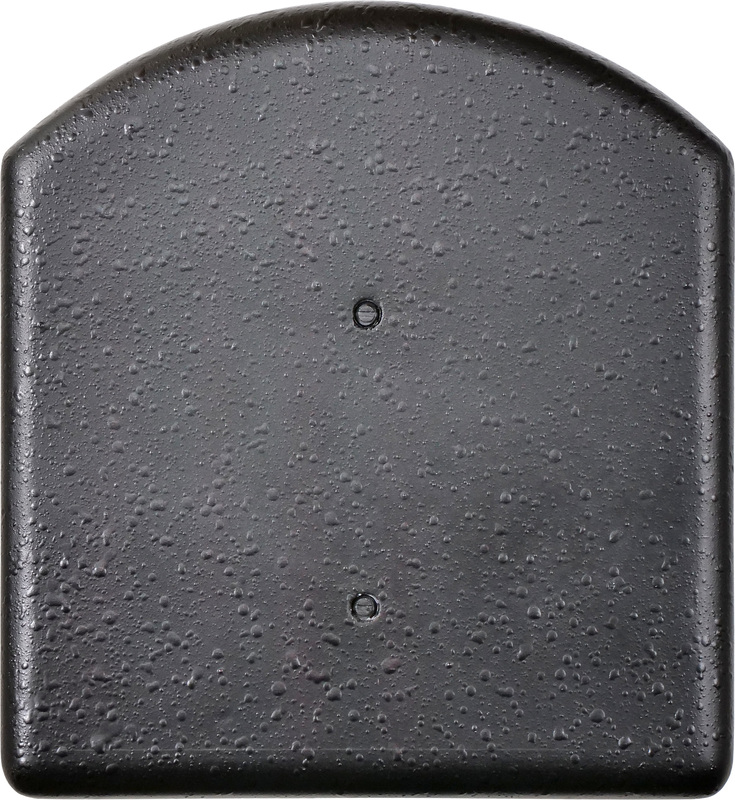 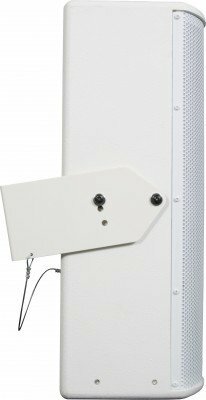 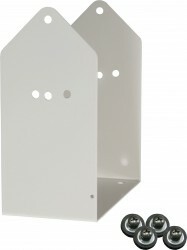 The LA4DPM is designed for permanent installation with built in mounting points. 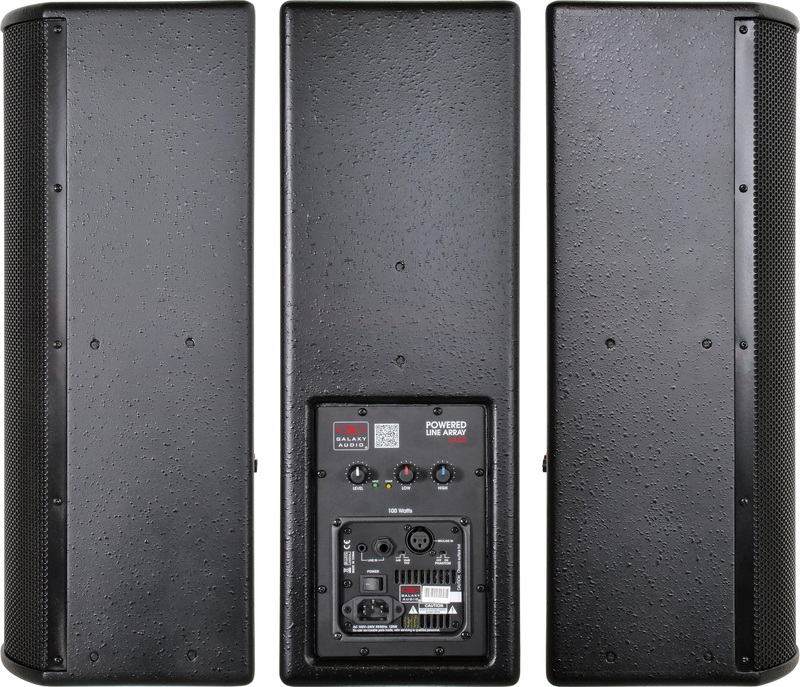 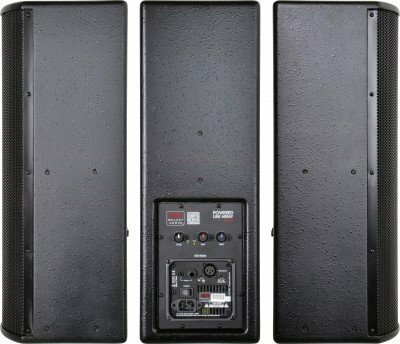 Self contained and with a small footprint, the LA4DPM is the perfect solution for hassle free PA installations, even in acoustically challenging rooms. 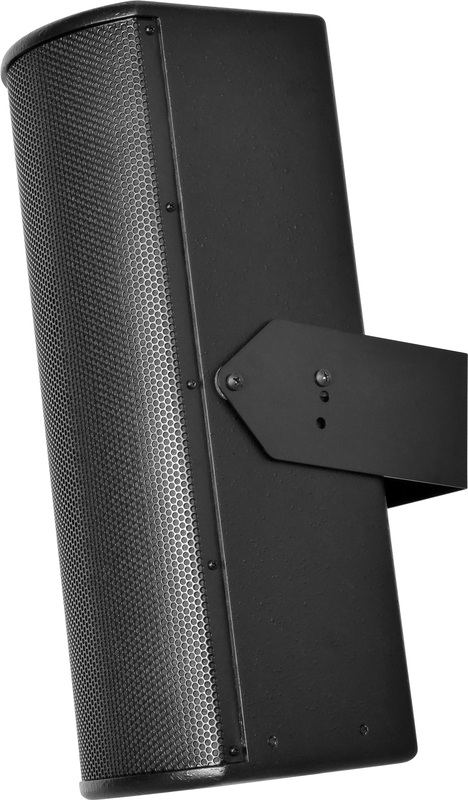 The LA4DPM has both an XLR input with +48 volt phantom power, a balanced 1/4" input, and a 1/8" TRS summing input for MP3 players etc. 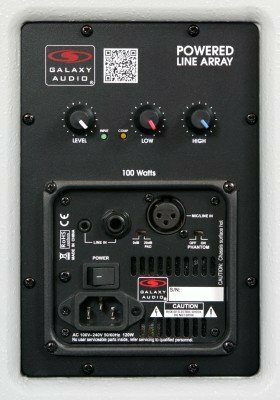 With a two band EQ control and built in Compressor/Limiter. 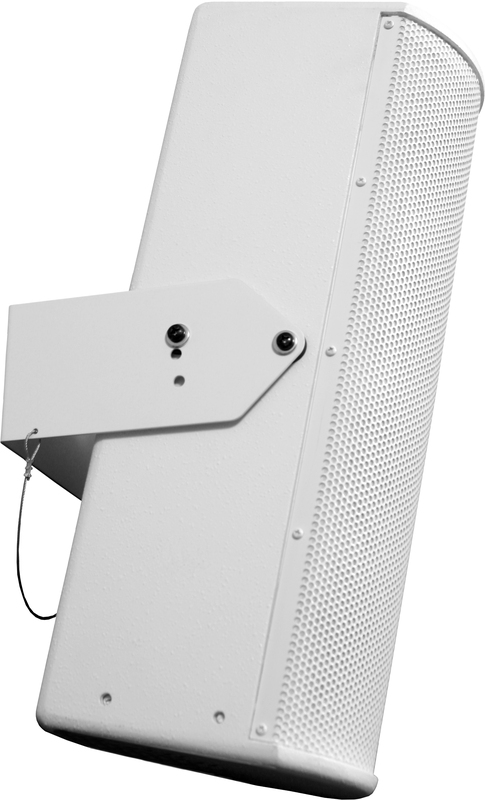 White Yoke bracket for LA4PM Line Array.